Orchestras in America are continuing to struggle with the issue of diversity. According to an industry-wide study in 2016, black musicians make up less than two percent of orchestras across the country. For hispanic performers, that number is less than three percent. And many leadership positions, like conductors and board members, remain predominantly white. The Atlanta Symphony Orchestra's Talent Development Program is hoping to reverse this trend. It was established 25 years ago to give gifted black and latino musicians the chance to hone their talents, and eventually, become professionals. Azira Hill and Mary Gramling founded the program in 1993. 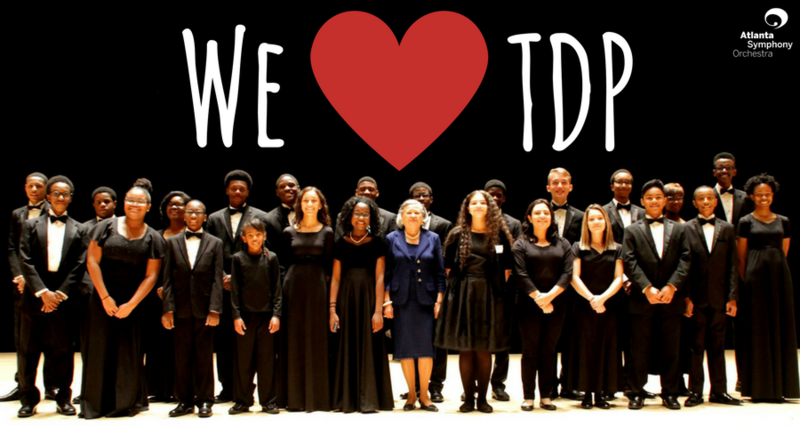 They spoke with GPB's Leah Fleming about the start of the program and the challenges facing classical music when it comes to diversity. We also spoke with one of the students in the program about her experience. Angela Leeper is senior at Ola High School and a double bass player. She tells us about her time with the Talent Development Program and performs a few of her favorite pieces in our GPB-Atlanta studio. Students from the program will perform in a four part recital series across Atlanta over the next few months. The first free concert will be tonight at 7:30 at Friendship Baptist Church.